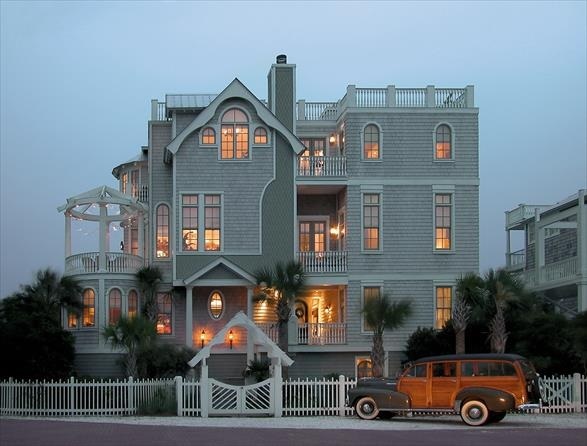 The Emmeline is the Crown Jewel of St. Simons' award winning Coast Cottages. This 6 BR, 5.5 BA 4,400 SF Beach Cottage has every amenity plus one of the most beautiful beach views on St. Simons Island. The Emmeline Cottage can be seen by calling Page Aiken at 912-258-6000.